The focus of every project is the customers wants, needs and desires. Each project is managed with computerized scheduling, organization and ongoing monitoring to meet all milestones and deadlines. 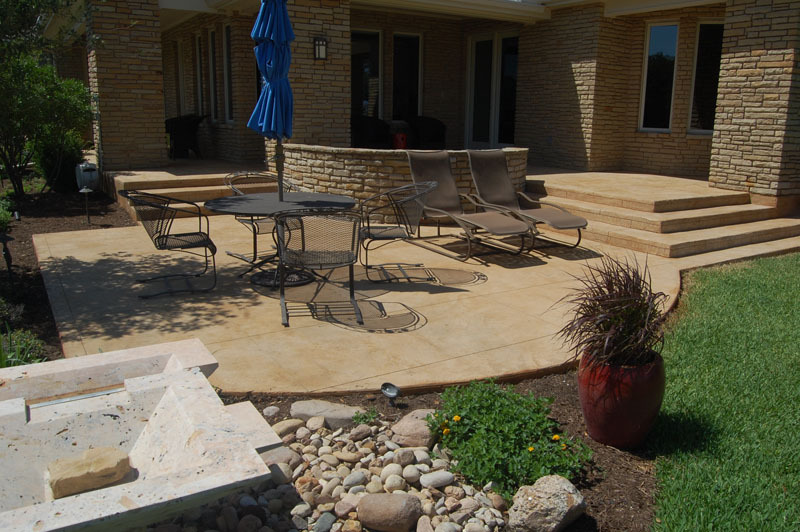 Sundek of Austin brings your project in on time, within budget and without sacrificing the quality or appearance. We get the job done right! square feet of concrete surfacing systems — to put this into perspective this is over 300 football fields placed side by side! AAFAME (Austin Association of Facility and Maintenance Engineers). 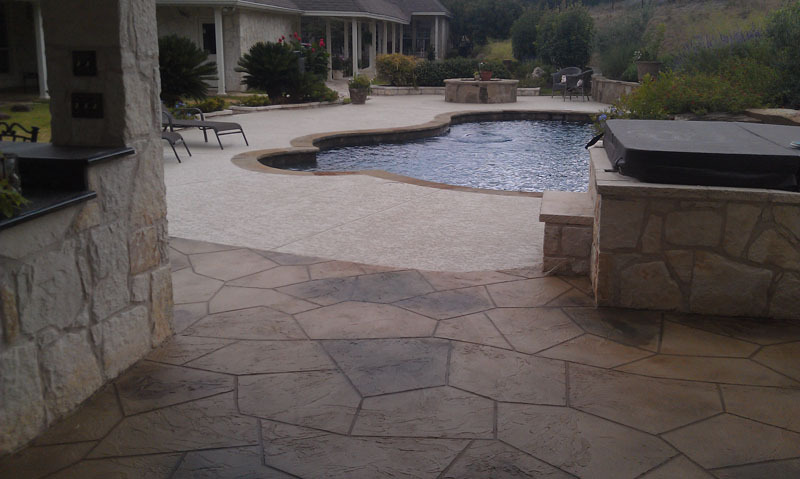 When it comes to decorative concrete, there’s no one better suited to meet your needs than Sundek of Austin. 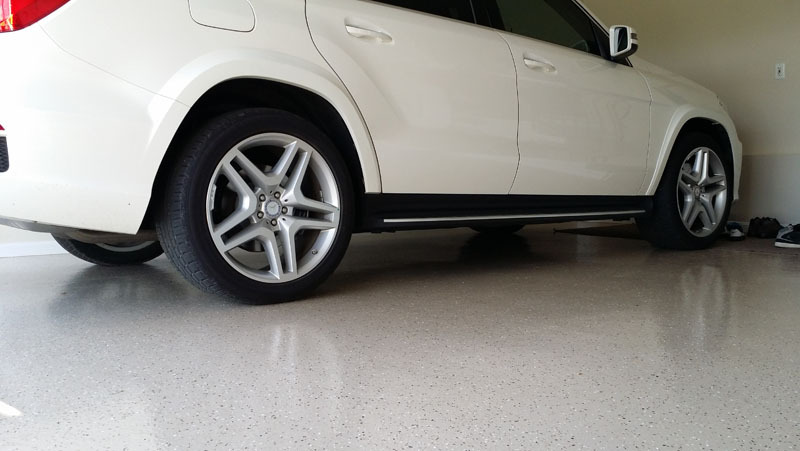 We’ve been beautifying cement surfaces since 1970 and don’t have any intentions of stopping or slowing down. The concrete designers and installers here love helping Austin-area residents and business owners discover their concrete dreams. When you want your ordinary cement to stand out from the crowd, you want the best in town – and that’s Sundek of Austin! We work on concrete patios, pool decks, exterior concrete, garage flooring systems, driveways, and interior decorative concrete. We don’t just offer repairs; we take your concrete project to the next level with stamping techniques, concrete stenciling, dying, resurfacing, overlays, coloration and much more. 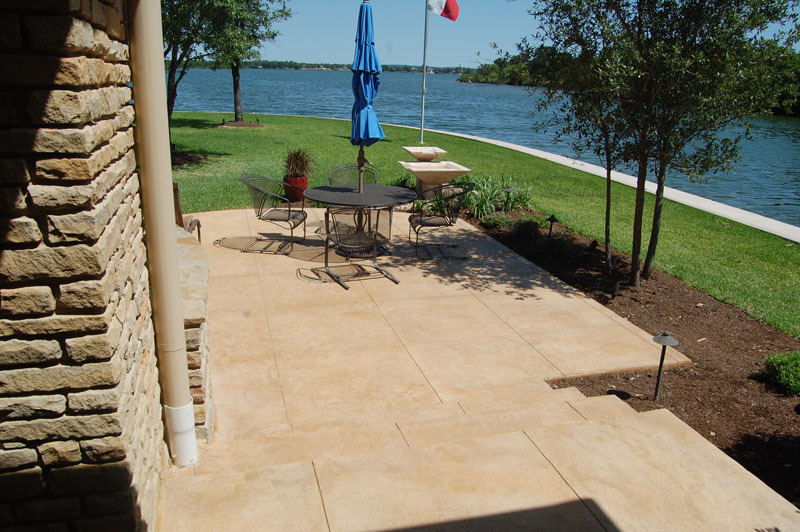 Sure, there are plenty of concrete contractors in Central Texas, but we are the only approved Sundek products installer. What’s so great about Sundek Products, you ask? It makes your concrete surface better – it’s studier than regular concrete but it’s also flexible, which makes decorative applications seamless. Your concrete surface will be the envy of all your neighbors and friends. Wait, there’s more! 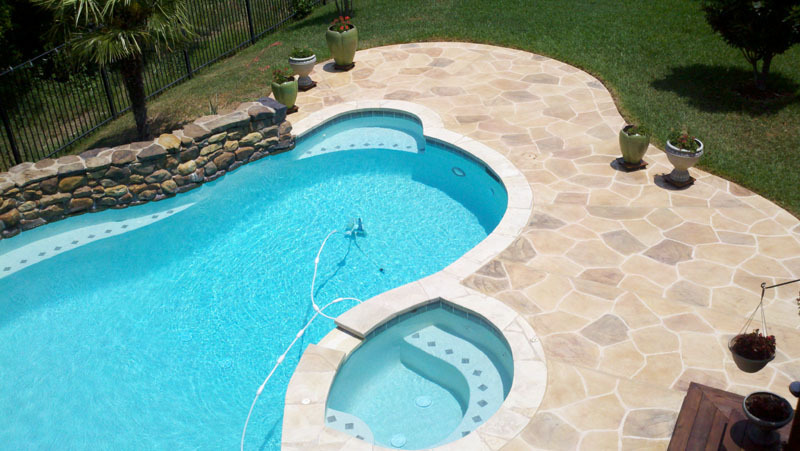 Sundek projects come with even more bonuses: For example, if you have a concrete pool deck that is too hot to walk on in the scorching summertime, no worries – Sundek offers heat-resistant technology so your surface stays more comfortable to the touch vs most any other surface, even in the Texas temperatures. Your Sundek Design Consultant will work with you to determine the best color and finish for your application. Sundek products also offer mold and mildew resistance, so your surface won’t get slimy and moldy – this is a not only safety feature for pool owners, but make building management companies and commercial property owners happy as well. With Sundek of Austin, you get the best of ALL worlds: durability, safety, and beauty!